You can always depend on your Subaru, and your Subaru can always depend on Wheeling Auto Center. We know how to keep your engine and electronics operating at peak performance, because we know your vehicle inside and out. It takes a mechanic who’s experienced with servicing all models of Subarus to ensure you receive the best service possible. The reliability and diversity of Subaru’s styles and designs allow drivers to safely use their vehicles for any number of purposes. 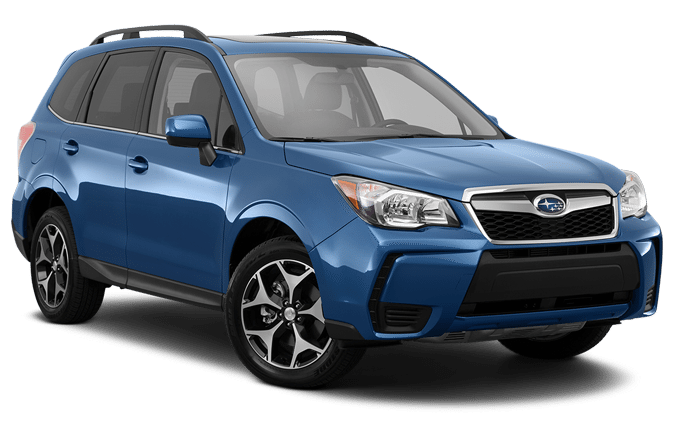 Equally at home hauling ski gear up mountains and serving as practical, fun-to-drive family cars, Subarus are renowned for durability, traction and active safety features. Wheeling Auto center has the expertise, equipment and access to genuine Subaru parts to keep your Subaru Boxer engine, Symmetrical All-Wheel Drive and other systems in perfect working order. Wheeling Auto Center’s higher standards of service keeps our customers coming back to us for their automotive needs. Trusting your Subaru to us and our technologically-advanced tools and equipment is the safest bet for any driver. In fact, it’s not a bet at all. It’s a sure thing. We offer quality services that you won’t find anywhere else, for the same price, and with the same expertise and professionalism. Subaru drivers in Arlington Heights, IL trust their vehicle with the safety and security of their families. You can also trust us with that same safety and security as we provide our expert repairs and maintenance. Placing your Subaru on one of our maintenance programs will make sure you never miss any of our invaluable and timely service appointments. This helps you avoid any costly breakdowns or repairs. Our services are outstanding, because we make everything we do convenient for you. We go the extra mile, providing loaner customers a loaner car when necessary. Take the time to get your Subaru looked at by a professional. You can’t get our service at our affordable prices anywhere else. The maintenance and care you give your Subaru today, will pay big dividends down the road.